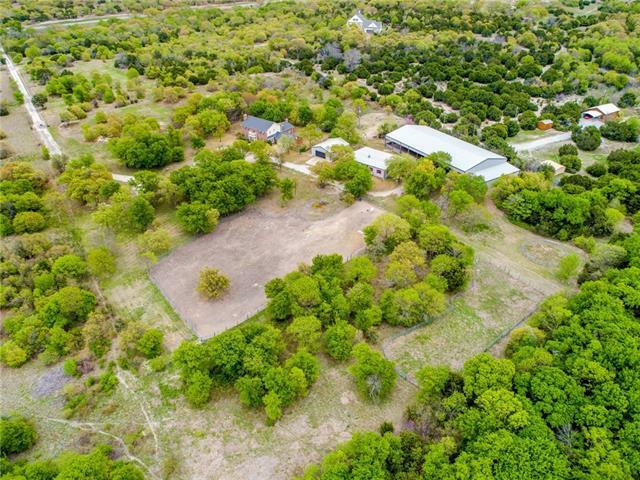 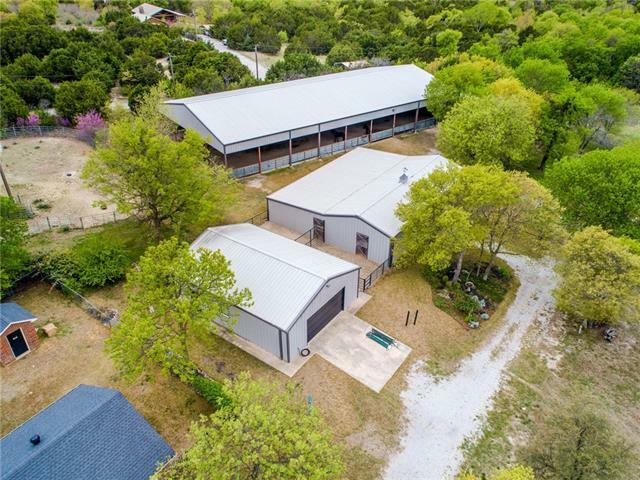 Equestrian Living on 20 acres! 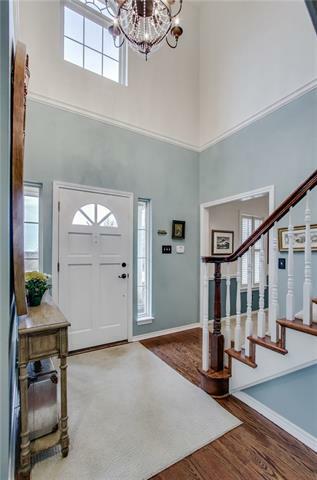 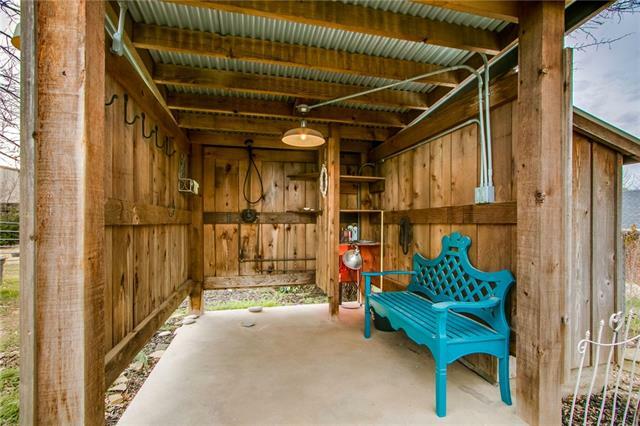 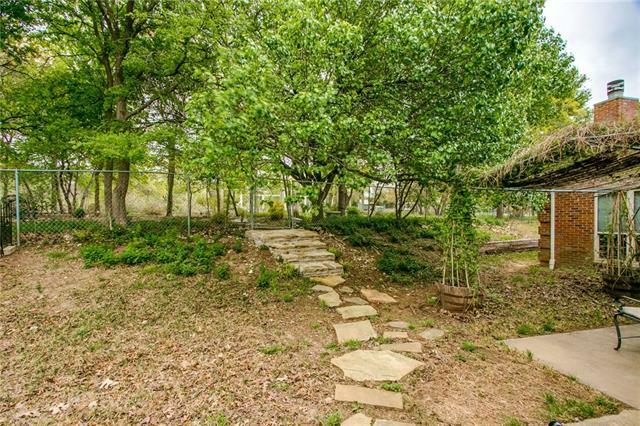 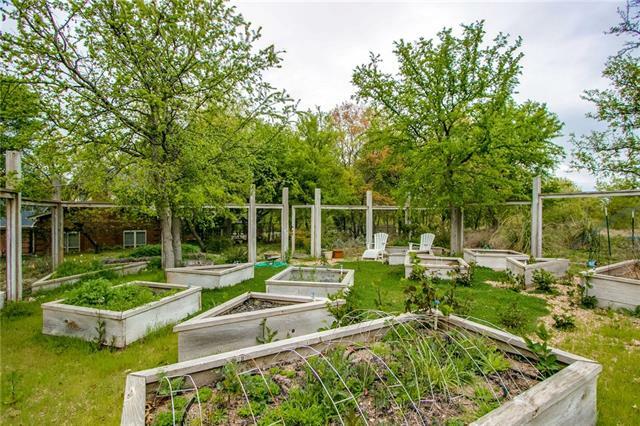 The Beautiful light & bright farmhouse features 3 bedrooms, 2.1 baths and attached 2-car garage. 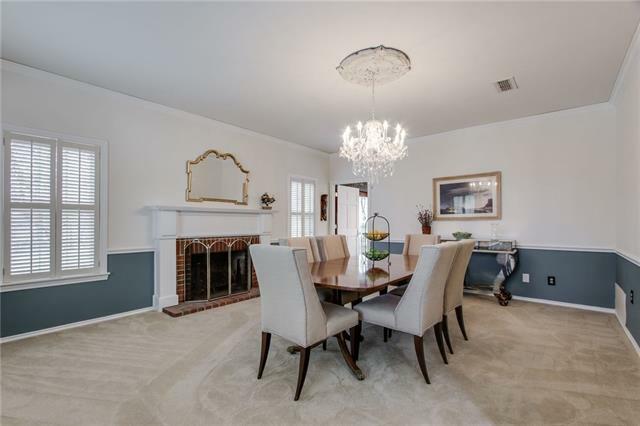 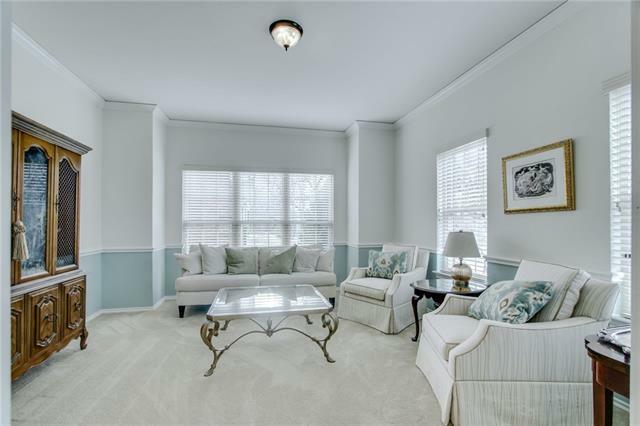 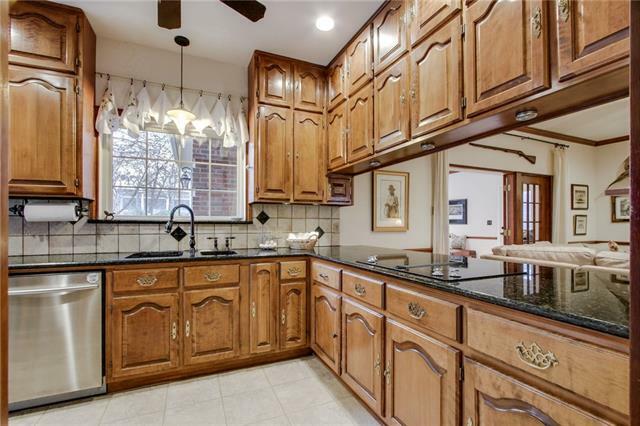 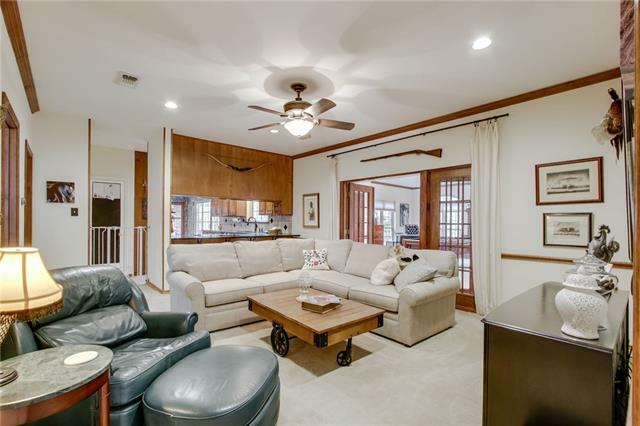 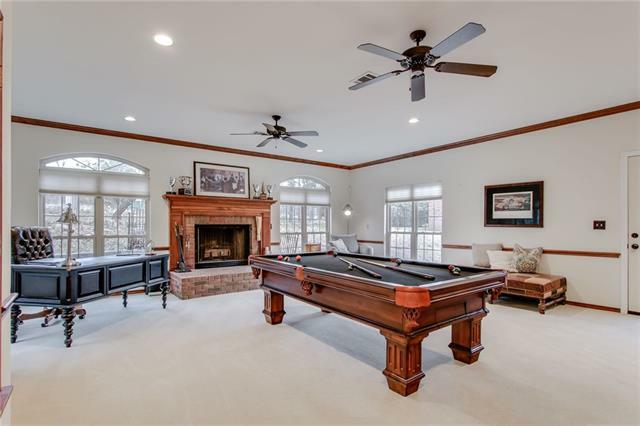 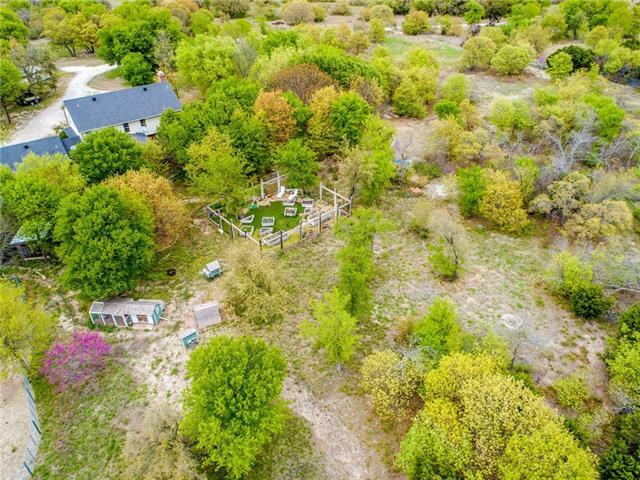 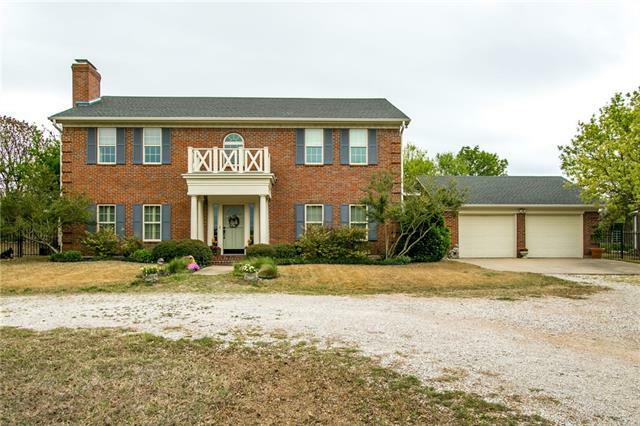 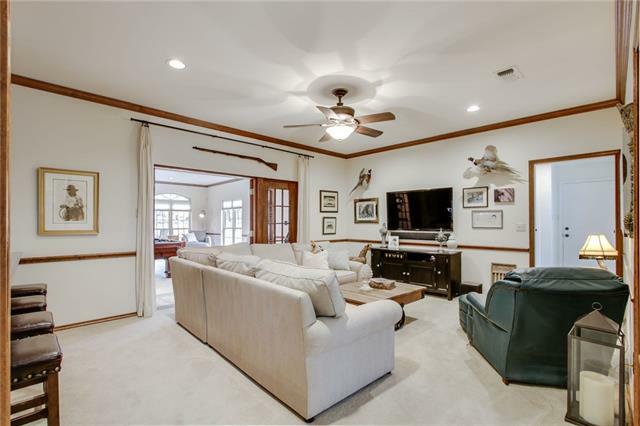 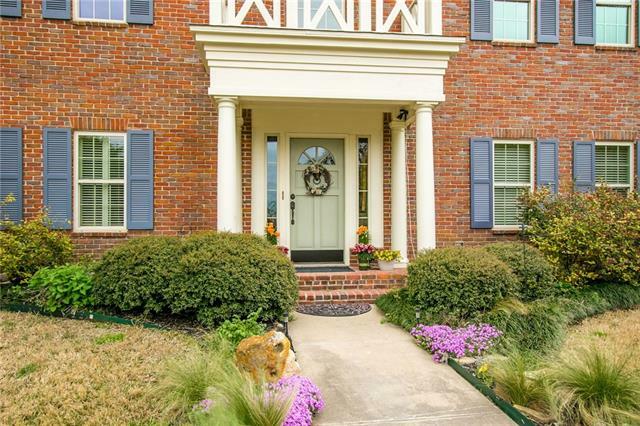 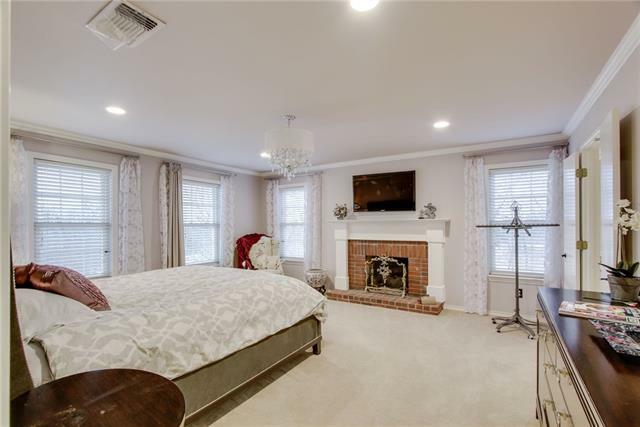 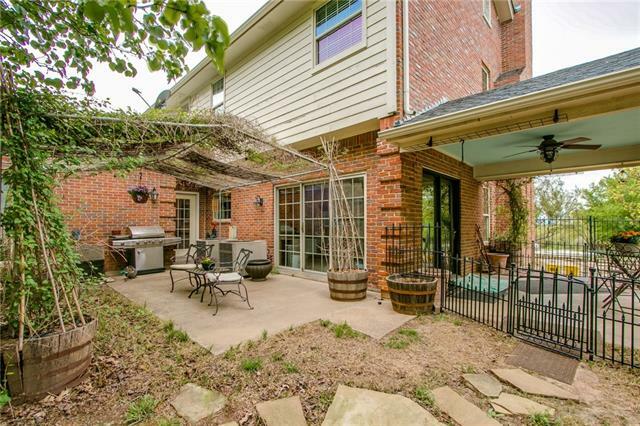 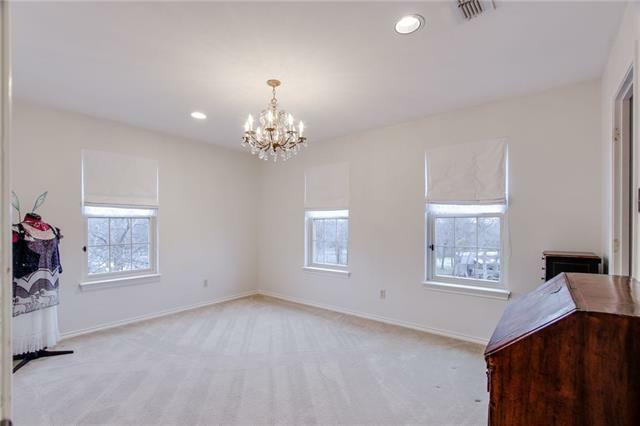 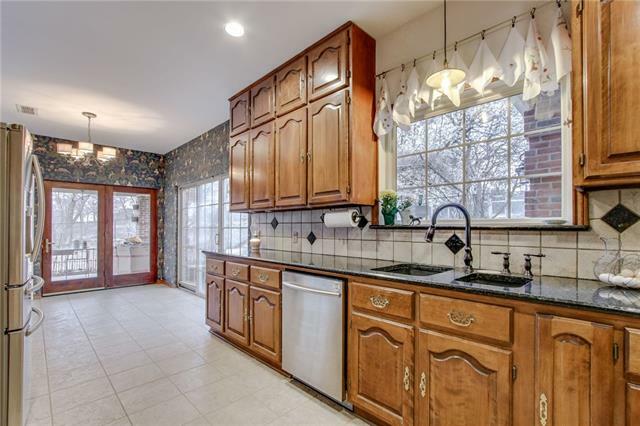 Enjoy 2 living areas, the formal dining with brick fireplace, a large downstairs game room and a kitchen with granite counters and updated appliances. 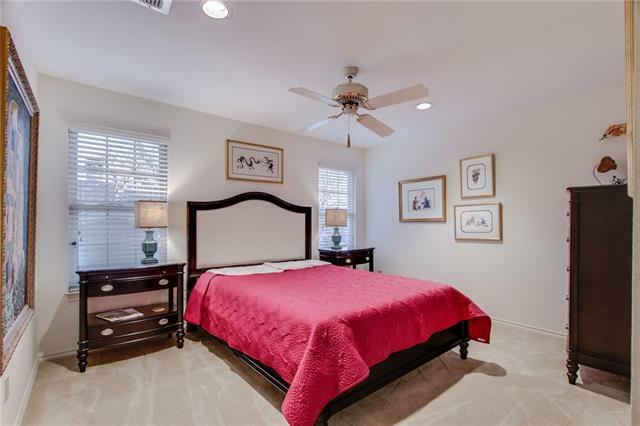 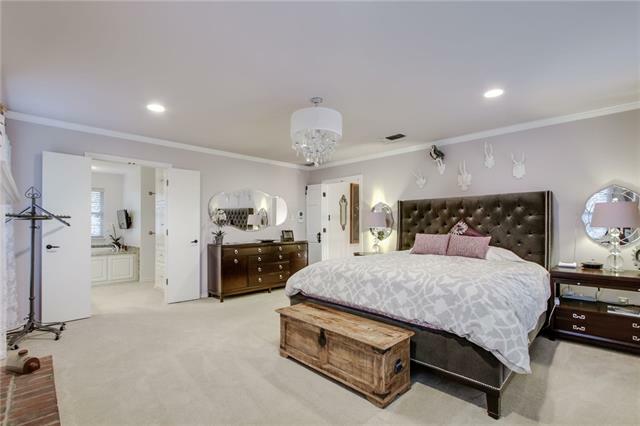 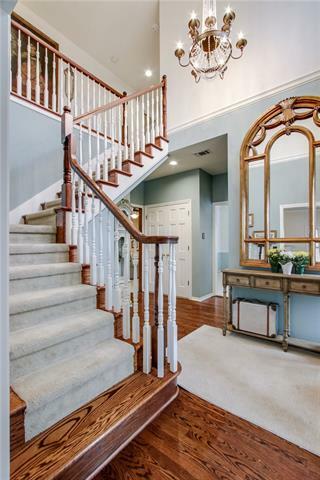 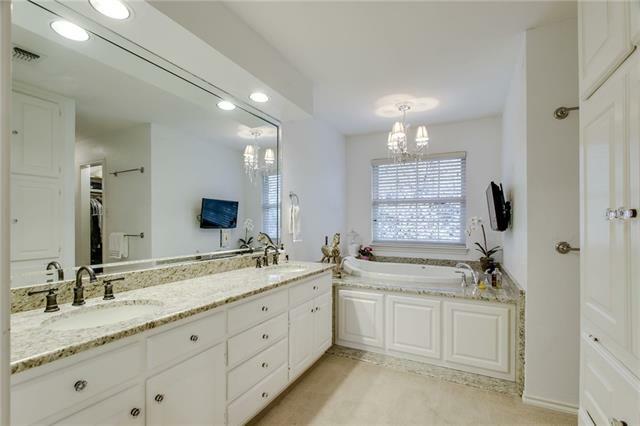 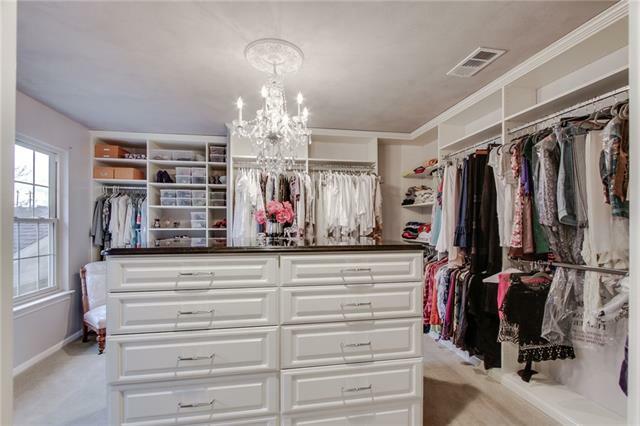 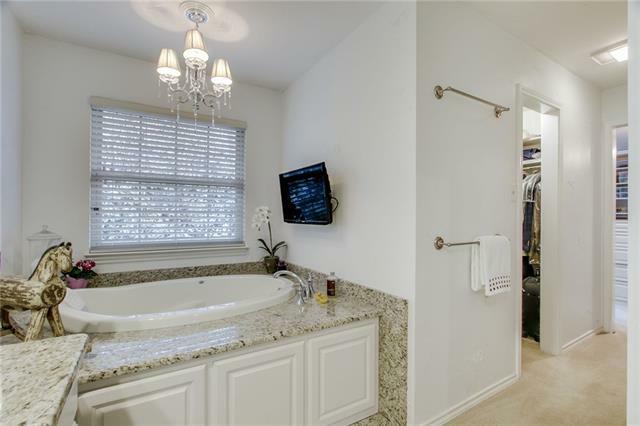 The stunning master suite boasts a spa-like bath and an oversized custom built closet. 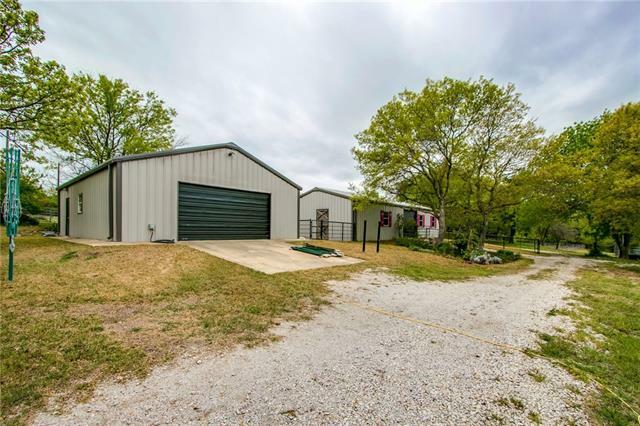 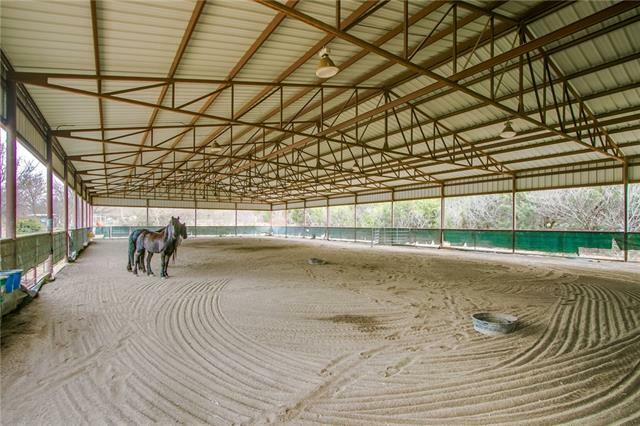 This property includes stables with 8 stalls and dedicated stall wash, a covered & lighted arena with 4 stalls and integrated insect control system, workshop, enclosed raised garden beds and more! 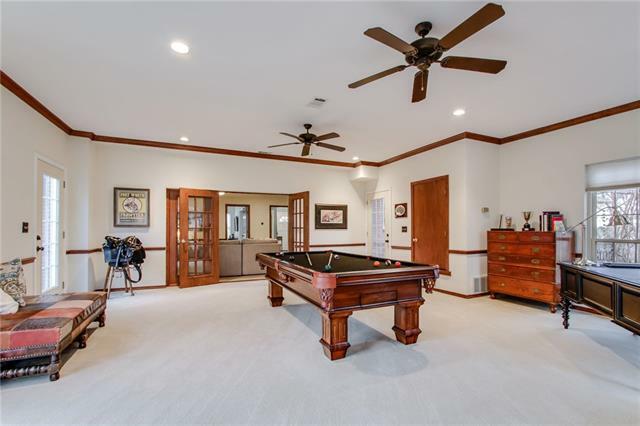 Please see the special feature lists to see detailed information on the house, stable, arena and gardens. 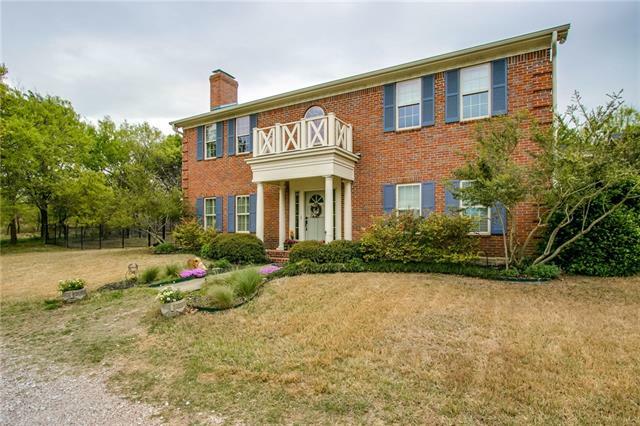 Directions: From Interstate 20, go North on 3325 (Farmer Rd.) 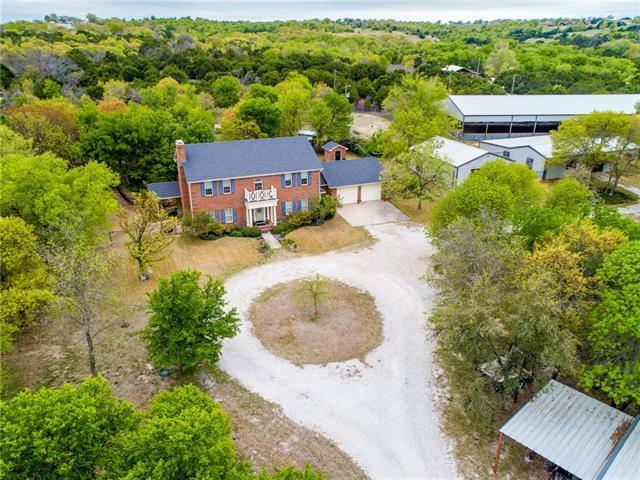 From 820 go north on Jacksboro Hwy (199) Go West on Confederate Park Rd. 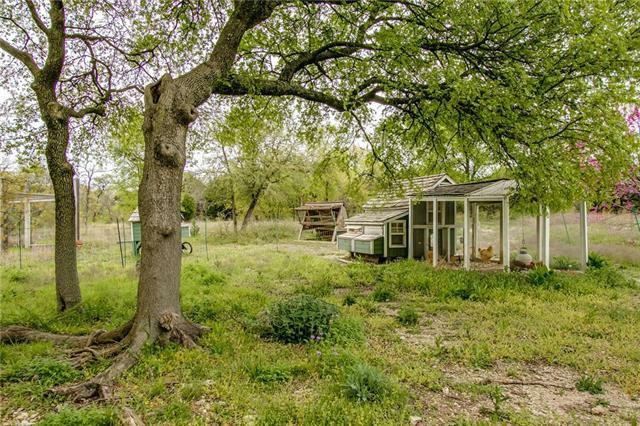 (1886) Then go South on Farmer Rd. 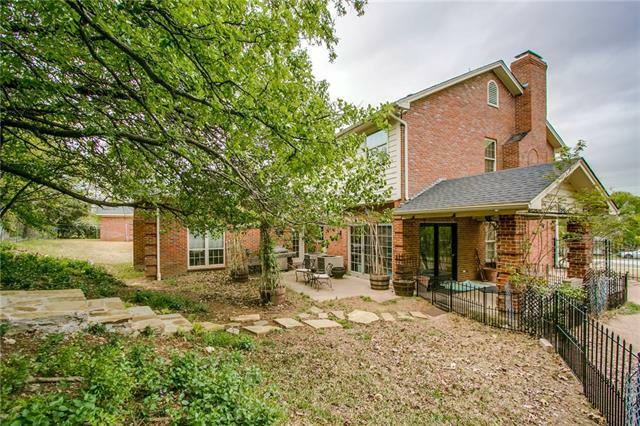 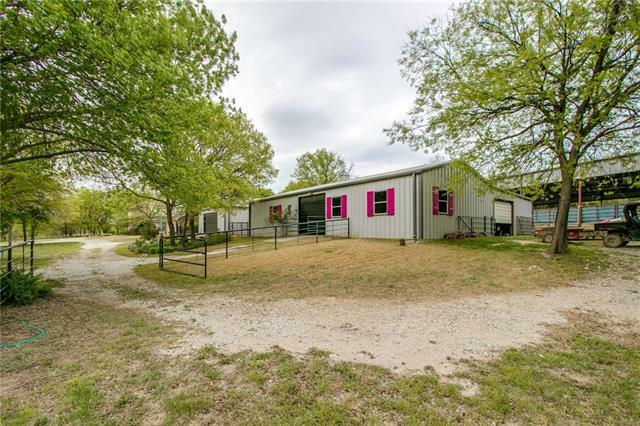 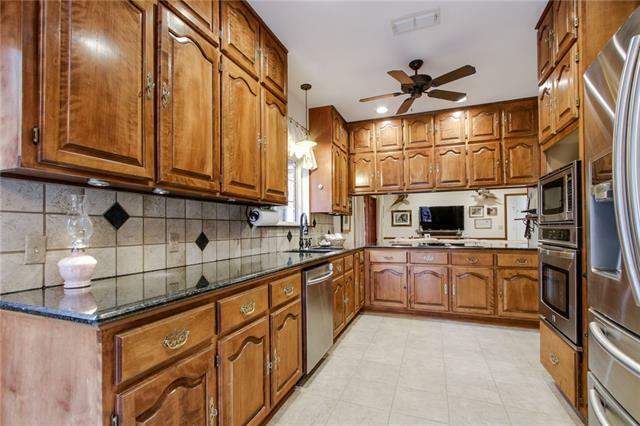 I would like more information regarding the property at 2501 Farmer Road, Weatherford TX 76087 - (MLS #14049219).